I would wait until towards the end of February to talk about the beauty boxes from the month, but my Birchbox has arrived super early so... I'm here now! 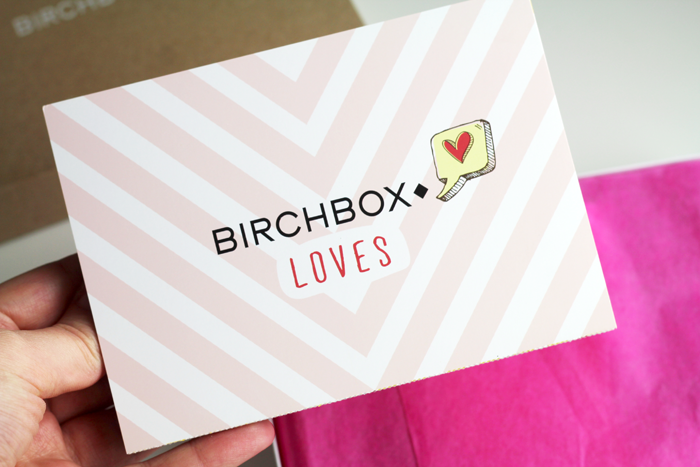 Birchbox have decided to introduce the option of slimmer boxes that will fit through a standard sized letterbox, meaning no more 'sorry you were out' delivery cards. Samples in both the large and slimmer boxes will be exactly the same, but in the latter the drawstring bag has been replaced with tissue paper. A nice box. I don't think I'm really wowed by anything, but that might change once I've tried everything. I don't wear eyeliner but it'll be finding its way over to someone who will use it very soon. The lotion and the shampoo will both come in handy & they'll absolutely be used, but I'm not excited by them. The serum is really beautiful, Caudalie is a wonderful brand and I would expect nothing less from them. It's a shame the highlight is so tiny because I think it might be difficult to get a brush in there, but it looks gorgeous. 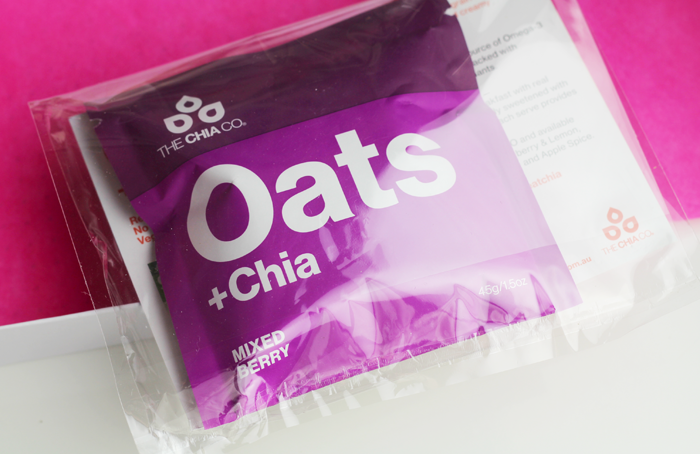 And finally there's the lifestyle extra, chia oats. I know the oats would be a healthier option but when it comes to breakfast I'm definitely a toast person! What do you think of the new slimmer box option? 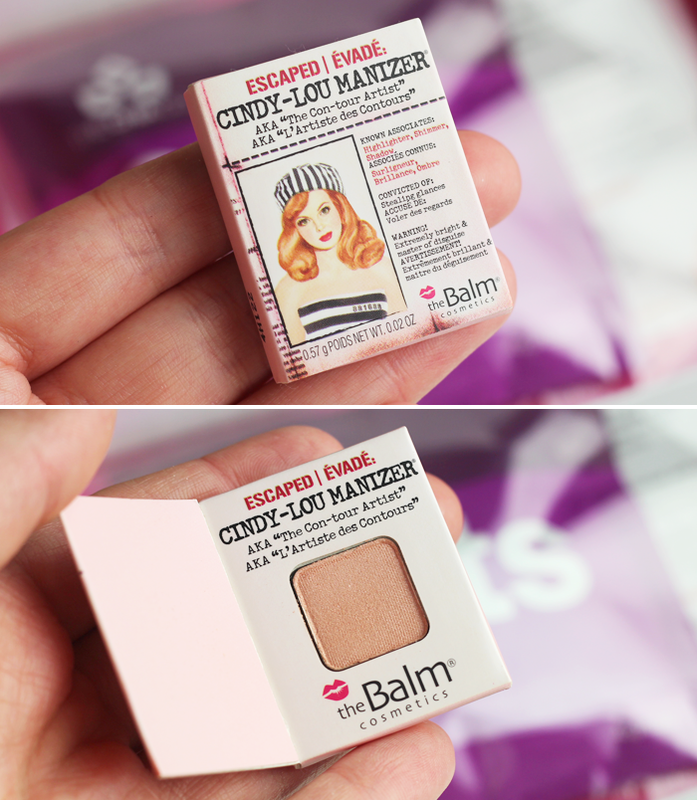 I really love the look of this box, especially as I've wanted to try the Cindy-Lou Manizer for a while now. It does look teeny tiny though! These boxes are 100% then any american birchbox ever was! ugh I wish I got boxes like this! What a shame the Cindy Lou-Manizer is so small, it looks beautiful! Like you say this is a good box but it doesn't wow me, either. That's great that they do slimmer boxes now! I think the Cindy-lou Manizer looks great, love the packagaing, but like you say, it'll be a pain if you can't fit a brush in it! Would love to try the radiance serum! this is one box i have never tried, i gave up all subscriptions because i was never impressed. But, i do really like the content of this one! I love the slimmer design, I always miss my Birchbox! :( I really like the content this month, especially the shampoo and the Cindy Lou-manizer. 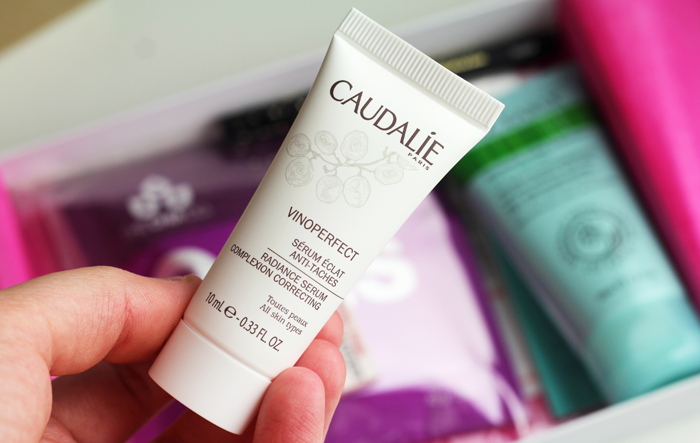 Although I've already received the Vinoperfect Serum so I'm curious to find out what I'll get instead! 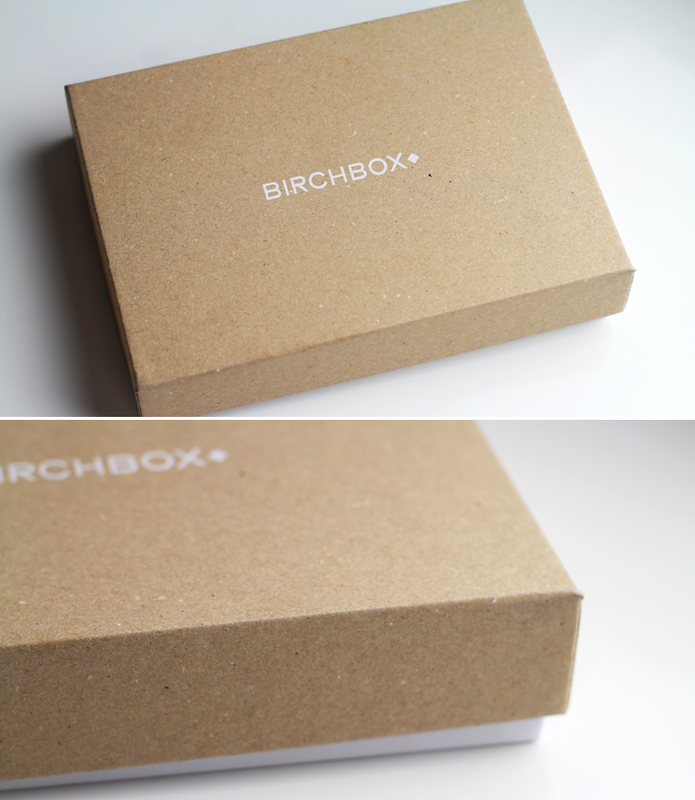 The slim design is a great move on Birchbox's part! I hate those pesky "Sorry, we've missed you" notes!! Looks like a nice box. I've recently switched from Glossybox to My Little Box. 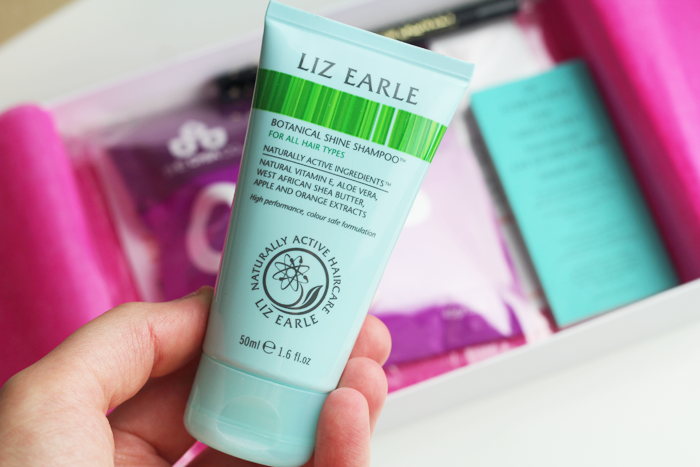 I have to say, I love the mix of lifestyle AND beauty bits in My Little Box!